Following a scandal-ridden 2018, Facebook has ample work to do to repair its brand among consumers, industry leaders and government regulators. To that end, the tech titan just committed $300 million to local news programs, partnerships and content. The decision was largely driven by demand for more local news and information, according to Campbell Brown, vice president, global news partnerships at Facebook. “People want more local news, and local newsrooms are looking for more support,” Brown stated. Facebook hopes to help local journalists and newsrooms improve their news-gathering efforts, as well as build more sustainable business models. The social giant sees product development and partnerships as the most effective means of booting the bottom lines of local newsrooms. Specifically, Facebook has committed $5 million to the launch of “Bringing Stories Home” -- an initiative to provide local newsrooms with reporting grants to encourage coverage on topics affecting local communities. Each year, the fund will support at least 12 local in-depth, multimedia reporting projects, plus related community outreach. Facebook has also committed $2 million to an initiative to place 1,000 journalists in local newsrooms across America over the next five years. Additionally, the company has pledged $1 to the Knight-Lenfest Local News Transformation Fund, which is focused on improving how technology is used in newsrooms. The social network is also expanding its Accelerator pilot, which it launched last year to help local newsrooms with subscription and membership models. That includes an addition $20 million in investment. 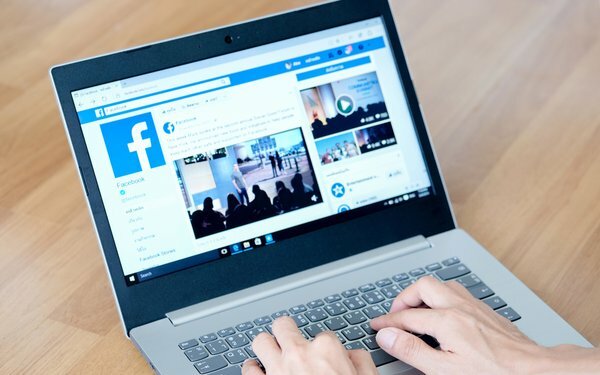 In partnership with Knight Foundation and the Online News Association, Facebook also plans to host a two-day “Accelerate: Local News” summit, early this year.